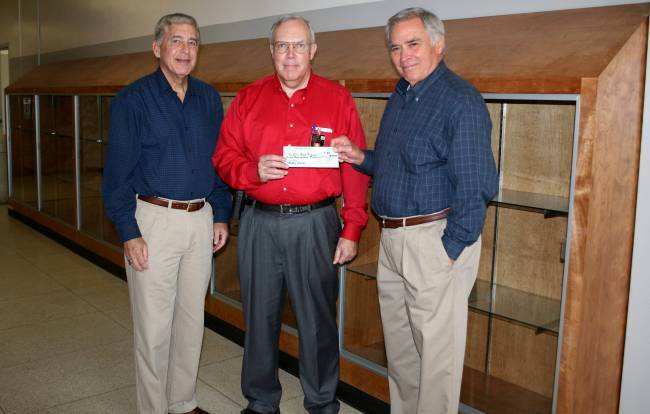 Ruston High School's Alumni Association recently contributed $5,000 towards the construction of a new trophy case located near the school's library. Making the donation on behalf of the association to RHS Principal Mike Milstead (center) are association president Jackson Thigpen (left) and association treasurer Joe Richardson (right). 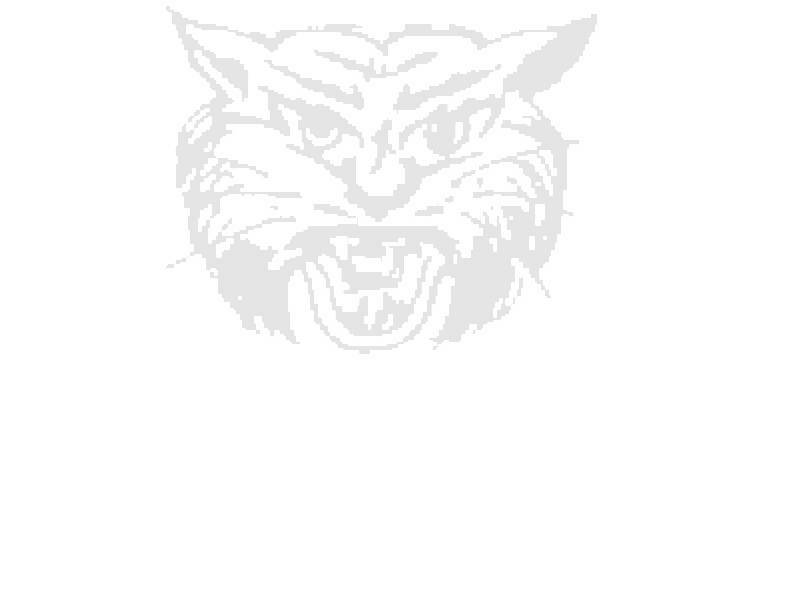 Copyright 2008, Ruston High School Alumni Association.